Oceanfront homes for sale on Wrightsville Beach, are some of the most sought after real estate in the state of North Carolina. Ocean views and sunrises over the Atlantic in such a trendy town can’t help but to put you on Island time! 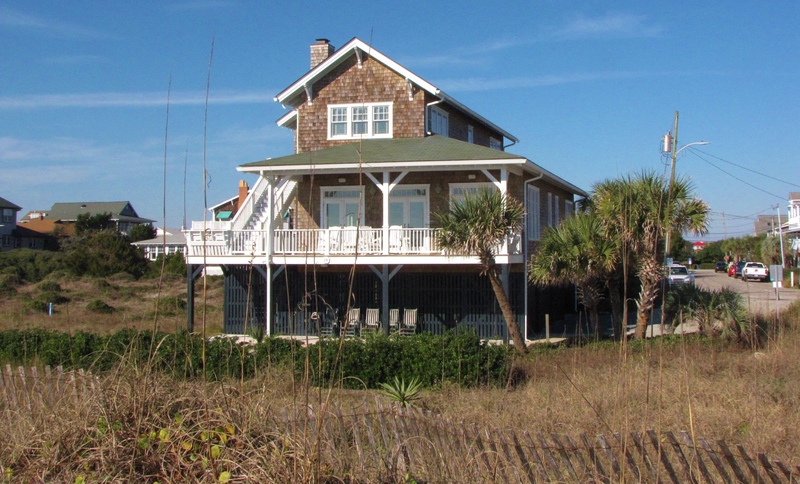 Wrightsville Beach houses for sale typically range in price anywhere from one million dollars upward. 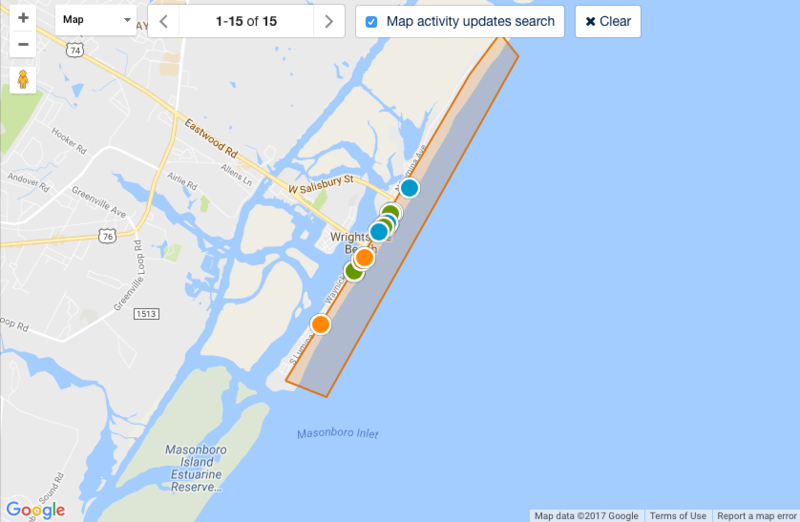 On the south end of the island near the Wrightsville Beach inlet offers homeowners panoramic views south of Masonboro Island and an easy walk to the Oceanic Restaurant. Towards the center of Wrightsville Beach a block off the ocean lays various bars, restaurants, and shops; Vito’s Pizza, Loops Donuts, Loggerheads Bar, and Neptune’s to name a few. David Benford has 30 plus years servicing oceanfront real estate properties for sale on Wrightsville Beach and would love to help you too! 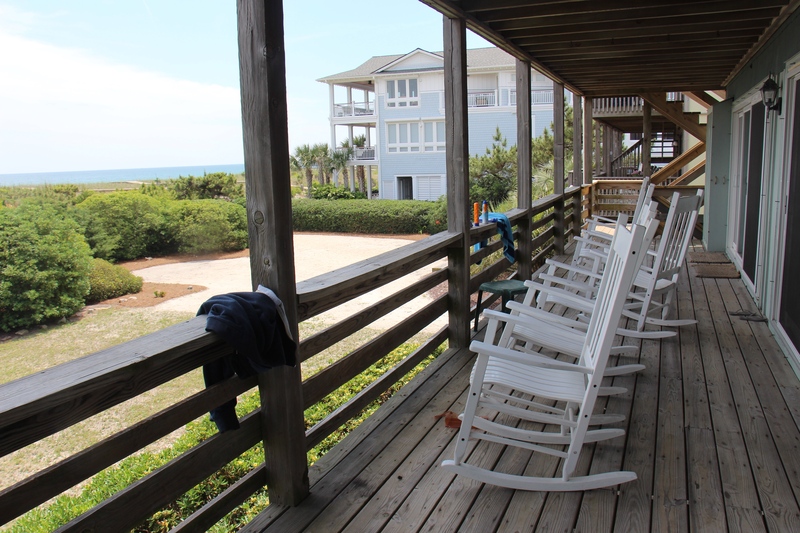 Owning oceanfront property on Wrightsville Beach is a dream come true for most North Carolinians. Weather you spend your free time sitting on the beach or surfing, living at an oceanfront property will only make life better. Oceanfront homes for sale on Wrightsville Beach don't last very long, especially if priced right. David Benford has sold various oceanfront houses on Wrightsville Beach over the past 30 years and takes pride in the local knowledge he has accumulated over the years. When an oceanfront house is for sale on Wrightsville Beach it doesn't last long, so give us a call and let us find you the perfect oceanfront house to call home!